The 'Underworld' star talks about her secrets to happiness, learning to meditate and why she had to give up caffeine. Actress Kate Beckinsale knows happiness isn’t serendipitous — it’s something that requires work. The actress, who is also the U.S. brand ambassador for Russell Hobbs, a small domestic appliance brand in the UK, recently took up meditation to enhance her days, at first with skepticism. Since incorporating meditation into her daily schedule a few months ago, Beckinsale practices every day for 15 minutes at a time. “As a culture, we’ve become not used to taking a still pause. It’s so good for you. I’m blown away by how helpful it’s been,” she said. The 45-year-old doesn’t use a phone app, but she Skypes with an instructor in Los Angeles who helps her practice. Along with adopting a new practice to benefit her wellbeing, Beckinsale has also removed elements from her life that have hindered her in the past. But mindfulness, and cutting out coffee, is the core of what makes the actress feel at peace. Her two cats, Clive, 11, and Willow, 3, are important parts of her life. One is a Persian and the other is a doll face Persian, but the two possess very different personalities. “The most important thing you can do for yourself is to have a gang of girlfriends." Female friendships are incredibly significant and key to her support system. Her inner circle includes her 19-year-old daughter Lily, and her best friend since age 11, Sarah — someone who she laughs with and also calls when difficult things happen. And when it comes to educating herself and others, and especially empowering females, Beckinsale is committed. “We’re in a weird period of time because I think people are waking up to how difficult it is to be female, in general. 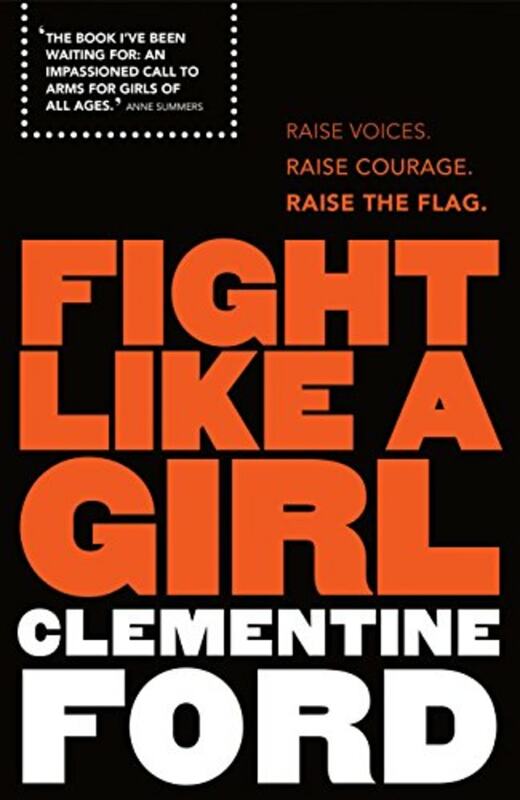 There’s a wonderful book by Clementine Ford that I advise every woman, and especially young women, to read called 'Fight Like A Girl',” she said.